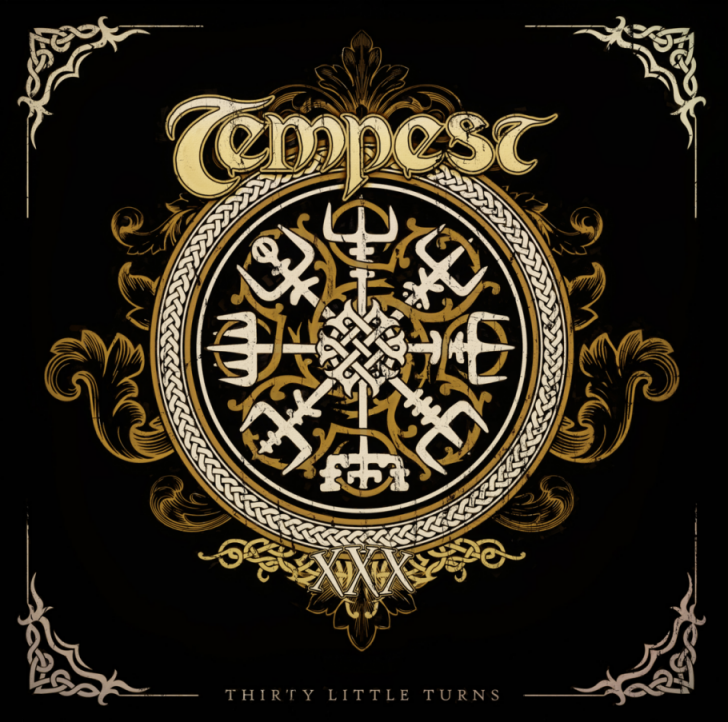 Since forming in 1988, Tempest has delivered a globally-renowned hybrid of high-energy Folk Rock fusing Irish reels, Scottish ballads, Norwegian influences and other world music elements. The last 30 plus years have seen the San Francisco Bay Area based act release seventeen critically acclaimed CDs and play more than 2,500 gigs. It's also enjoyed an evolving line-up that's enabled musicianship and creativity to rise with each new member. 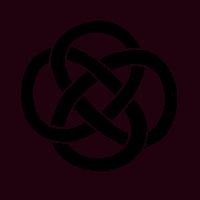 Signed to Sony-distributed Magna Carta Records, Tempest's releases are acclaimed worldwide. This year, the group celebrates its 30th Anniversary with the latest studio CD, Thirty Little Turns, a collection of inspired new original and traditional material -- with a cheeky surprise or two. Tempest is regularly featured at prestigious festivals such as The Philadelphia Folk Festival, and has also appeared at Denmark's Skagen Festival, Britain's Cropredy Festival and The Winnipeg Folk Festival in Canada. 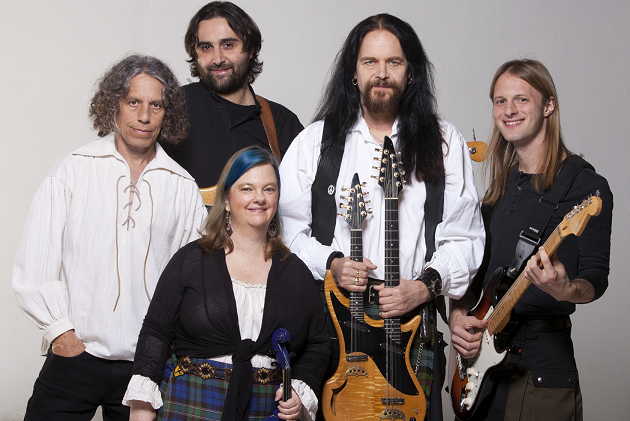 The band is a mainstay at countless American Celtic festivals, as well.